Céad Mile Fáilte (pronounced "kade–meelay–faultcha" ) is an old Irish expression of welcome for family and friends– both old and new alike, which means "A Hundred Thousand Welcomes". These words summarize our approach to Whole Home property management, where we look after your home like you were a family member or close friend. Our C.M.F. clients can rest assured knowing their home and property is in great hands from top to bottom, inside and out with HB Energy’s C.M.F. management service. Our goal is to remove the stress of maintaining and repairing your home whether you live there full time, seasonally, occasionally, or anywhere in between. Then you are free to focus on your own individual daily lives and enjoy your properly maintained home with less worry and effort when you visit or return. Priority scheduling for all services. Access to a concierge level of service: If it is important to you, then it is important to us. 24 hour emergency support for all of your needs. We offer a full range of mechanical services including plumbing, heating, air conditioning, electrical, masonry, renewables, and more. In addition to those offerings, we and our service partners collectively offer the following for our C.M.F. Property Management Clients. Don’t hesitate to ask for any other service you don’t see below. For more information or to schedule an onsite management consultation, please call our offce at (802) 885–2300 or click the button below. 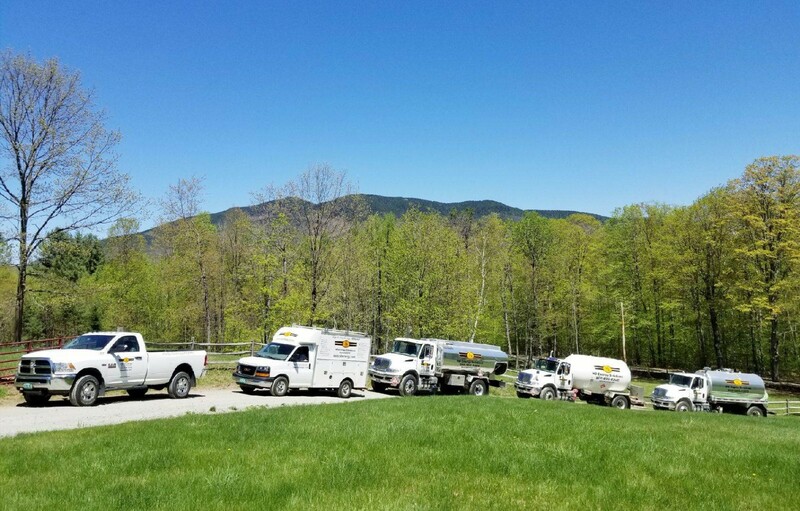 We’d love to help you with all of your property management HVAC, plumbing and/or electrical needs in Southern Vermont.